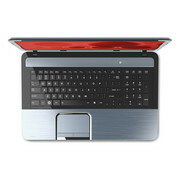 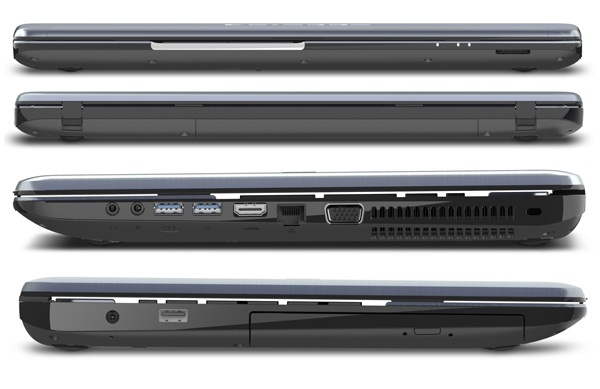 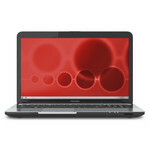 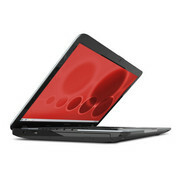 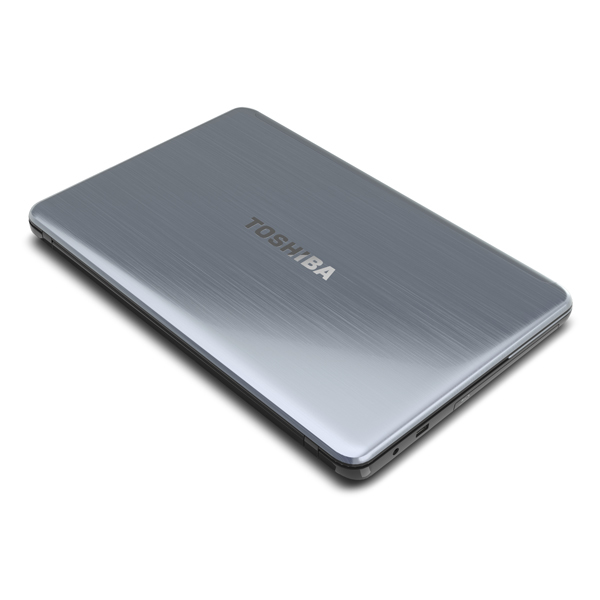 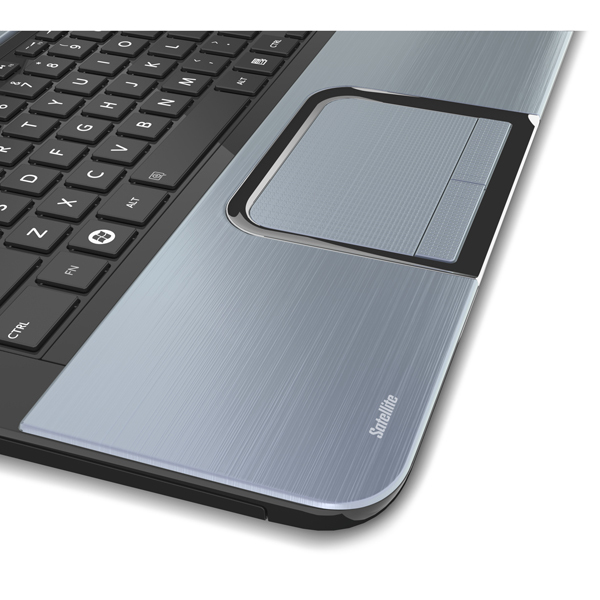 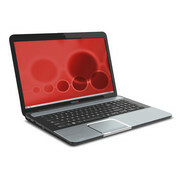 The Toshiba Satellite S875 is a classic 17-inch notebook which is sure to make a decent family PC. 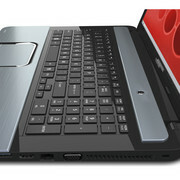 Unfortunately, a "traditional" laptop may struggle to make the most of the new Windows 8 operating system. 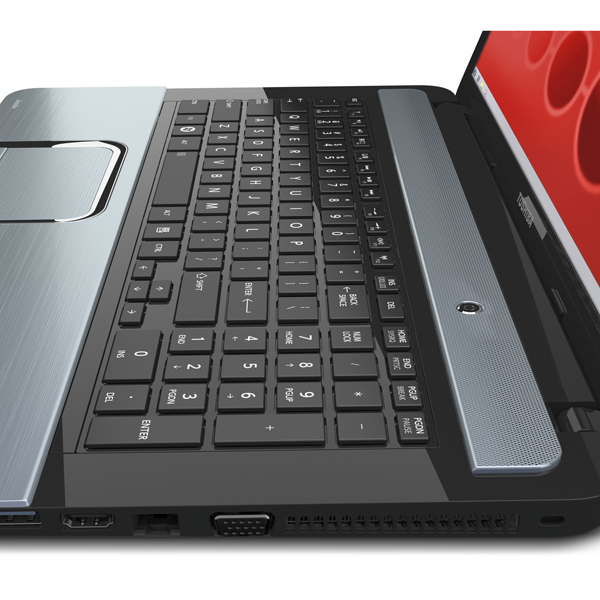 We won't go quite as far as to declare that every Windows 8 PC needs to have a touchscreen -- there is more than one way to skin an OS -- but we will say that this notebook fails to deliver the best Windows 8 experience. 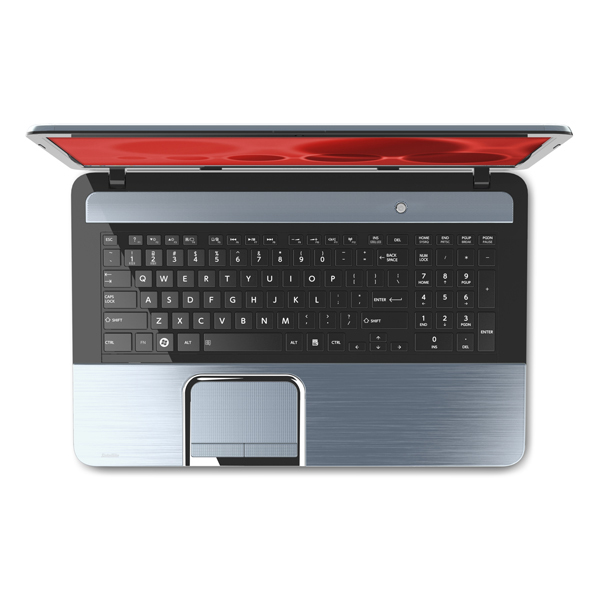 3210M: Auf der Ivy Brige Architektur basierender High-End Doppelkernprozessor (2,5-3,1GHz) mit integrierter Grafikkarte und integriertem DDR3 Speicherkontroller.» Weitere Infos gibt es in unserem Prozessorvergleich Vergleich mobiler Prozessoren und der Prozessoren Benchmarkliste .